Add comfort on board with a versatile chaise which provides seating, additional storage and optional privacy areas for changing. 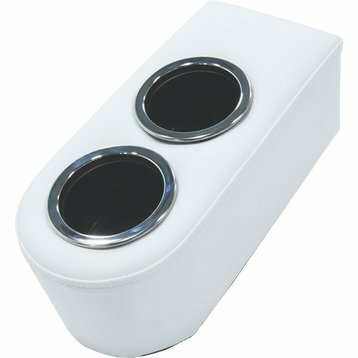 Each piece features multiple density foam for added comfort, cup holders for convenience and a dry storage compartment. 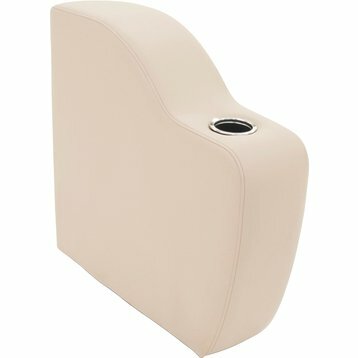 The 20" Chaise includes a privacy station that easily expands from the back of the chaise. 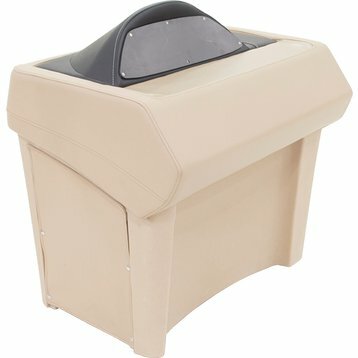 Made with marine-grade fabric, the space features a zipper for easy entry and can be used for changing, a portable toilet, or added shade onboard. All Chaises are available in White, Dove Grey and Beige. 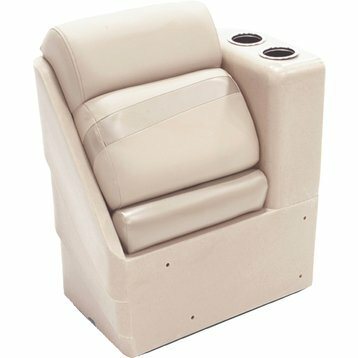 Standard Chaises: L: 26", W: 17", H: 32"
Privacy Chaises: L: 32", W: 26", H: 20"